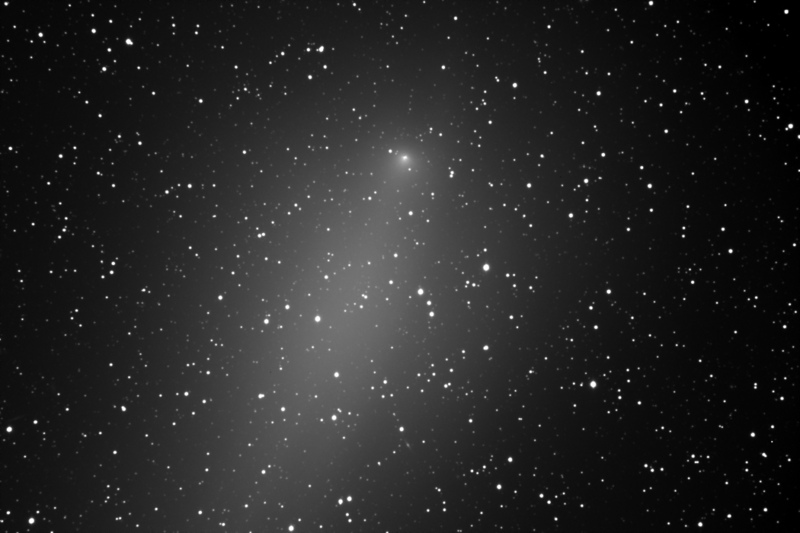 Comet 17P/Holmes, now much too big to fit on the CCD at 1200mm. There are many galaxies in the background. The edge-on galaxy in the lower center is PGC-2281193, mag 16.4. Near the lower left edge is another much fainter edge-on, PGC-11471.